There is no better way to cover more ground on a pizza and pint exploration, than to hop on your bike and cruise through the city. 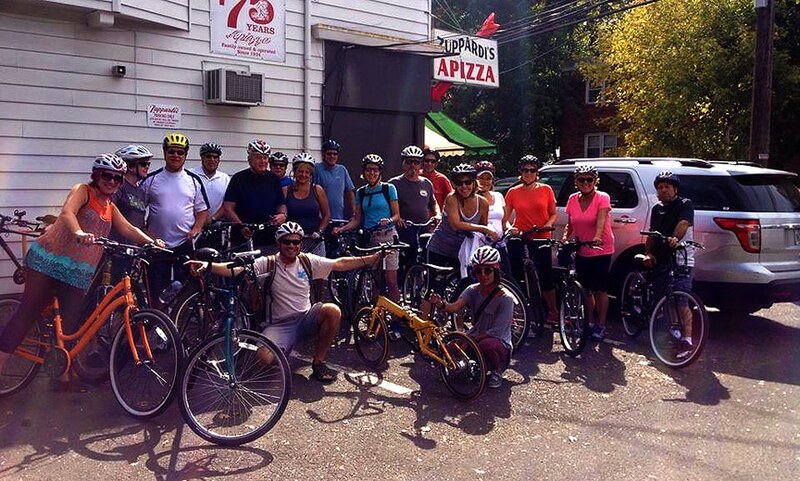 This is the Pizza and Pints Bike Tour! Our inspiration comes from some New Haven originals; the first pedaled bicycle was invented here in New Haven in 1866 and we were also known for our grand breweries. We then add in New Haven’s own style of pizza, called apizza (pronounced “ah-beetz”). Considered by many to be the best pizza in the world, these Italian tomato pies are known for its unbelievably savory combination of thin crispy, crunchy crust; simple fresh sauce; and locally made mozarella cheese. We will begin our freewheeling tour at Devil’s Gear Bike Shop where those without bikes and helmets may rent their own. The pizza and pints tour will take us to Wooster Square for the famous Frank Pepe’s Pizzeria Napoletana, cross city lines to West Haven for Zuppardi’s Apizza, then back over to Downtown at Bar with more pie and their home brewed ales, across town to Westville for Ernie’s Pizzeria and we end up at East Rock for Modern Apizza. 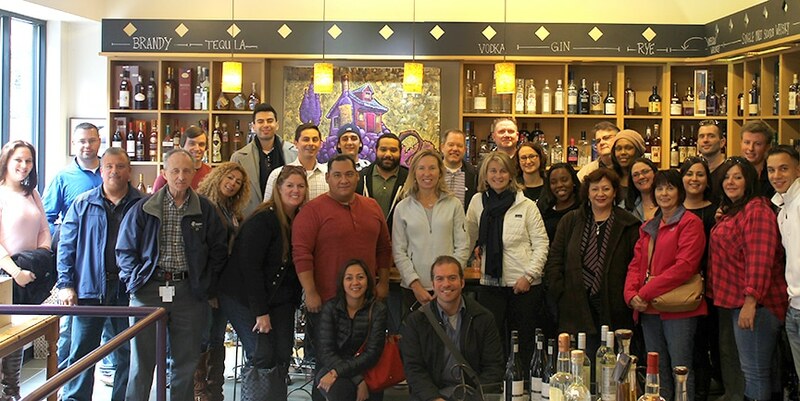 Foodie’s will be delighted by this central Downtown culinary walking tour. Located in the heart of New Haven in the shadow of the great Shubert Theater, this tour takes us from one amazing restaurant to the next as we meander through the courtyards of Yale University. The stops include some of the City’s best eats. We pre-dine with wine at The Wine Thief, chill at Temple Grill for a small sandwich and cocktail, experience Chinese dishes at Cheng Du Food Trail, then voyage to Bar for phenomenal pizza and locally-made beer, and finish off with Hawaiian mochi ice cream from Jake’s Diggity Dogs. 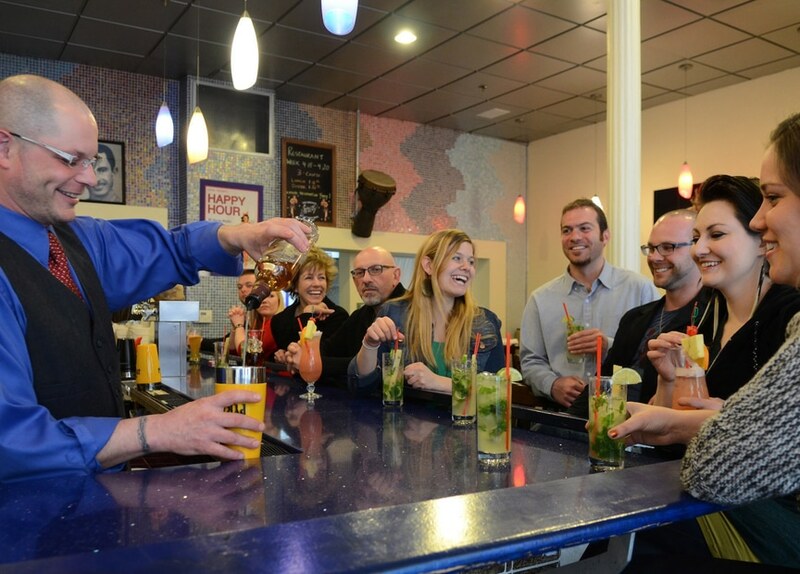 Try out Downtown New Haven’s most exciting food, drink and history filled walking tour. We have some great culinary stops just outside the City’s restaurant district. We stop at Koffee? for fresh brewed coffee and homemade pastries, Odd Bins Bottle Shop for a wine tasting, rendezvous for crepes at Choupette Creperie, cake it up at Katalina’s Kupcakes, Caseus Cheese Shop for a paired cheese tasting, Zafra Cuban Restaurant & Rum Bar for Cuban fare and mojitos, and finally at Au Chalet for Swiss cheese and wine. We are gathering the herd to head to Upper State Street for the Goatville Tour! Here guests will be delighted to find an intact commercial district just outside of Downtown, full of restaurants, shops and lore. Our day starts off in the morning some tasty treats at Chestnut Fine Foods, a neighborhood staple restaurant and caterer. It’s a hop, skip and a jump over to Marjolaine for a taste of French style pastries. We move across the street to the famous Modern Apizza to try one of New Haven’s best pies and locally made soda. Then we head next door to Christopher Martins for a sandwich, salad and a beer tasting. The tour ventures a little into the residential neighborhood where walk and absorb the architecture and history. We spice it up at Mezcal for a taste of regional Mexican food and margaritas and finish our journey off at Oak Haven for a dessert and wine tasting. 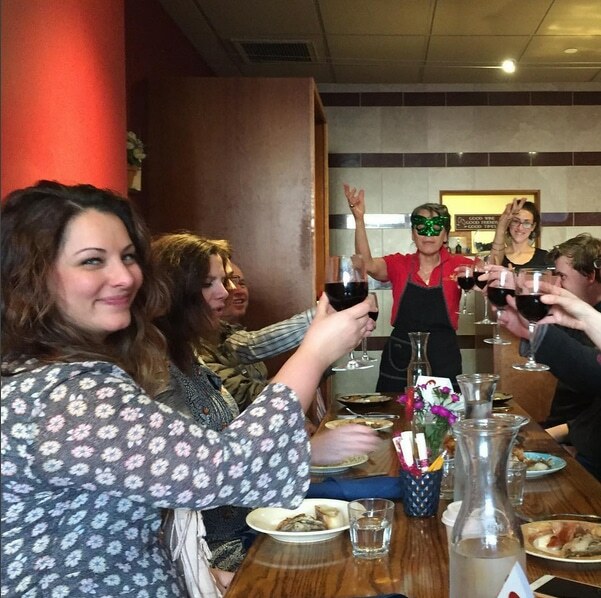 Celebrate New Haven’s Italian American history and food through the Wooster Square Tour. 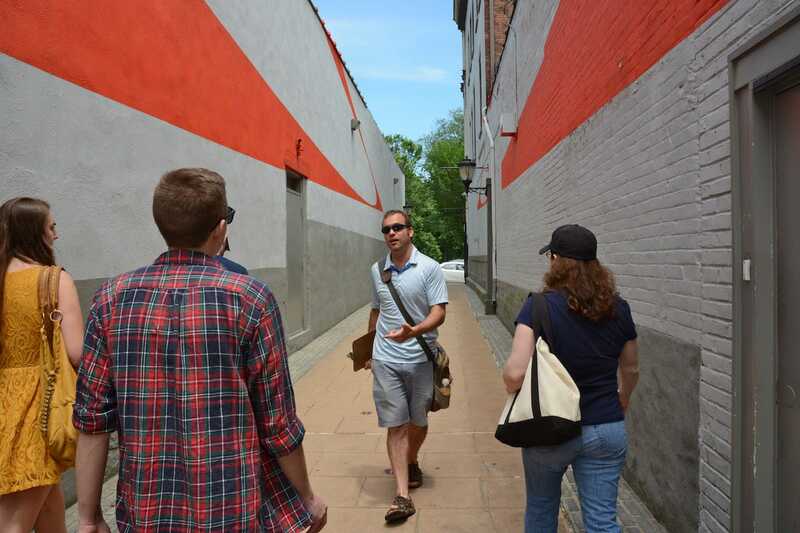 This tour brings guests to a variety of food venues while walking through one of the city’s best preserved neighborhoods. We start out at the famous Frank Pepe Pizzeria for apizza and beer, then head to La Bella Vita for a wine tasting, the City Seed Farmer’s Market to sample local produce, walk through the city’s first historic district at Wooster Square Park, head to G Cafe for a bread and pastry tasting, try some fresh Indian food at Tikkaway Grill, browse and sample local produce at Elm City Market, then head back to Little Italy to Abate for some pasta, salad and wine and finally we end at Libby’s for Italian Ice. If it sounds indulgent, that’s because it is! Join us for an exciting way for you to meet top chefs in their kitchens, learn their preparation and cooking methods, and then make their food with them. 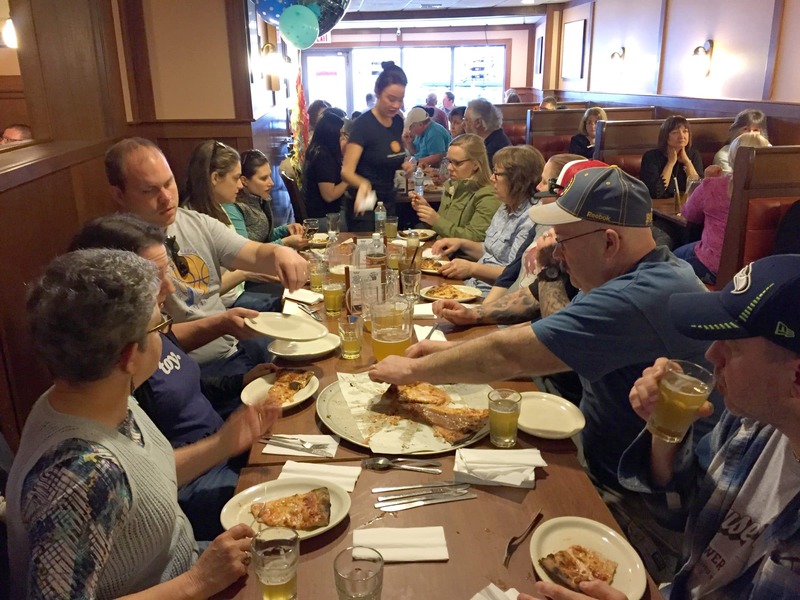 This class meets Pat DeRiso, pizzaiolo at Ernie’s Pizzeria in Westville who grew up baking apizza with his father, Ernesto, who emigrated from Amalfi, Italy over 60 years ago. 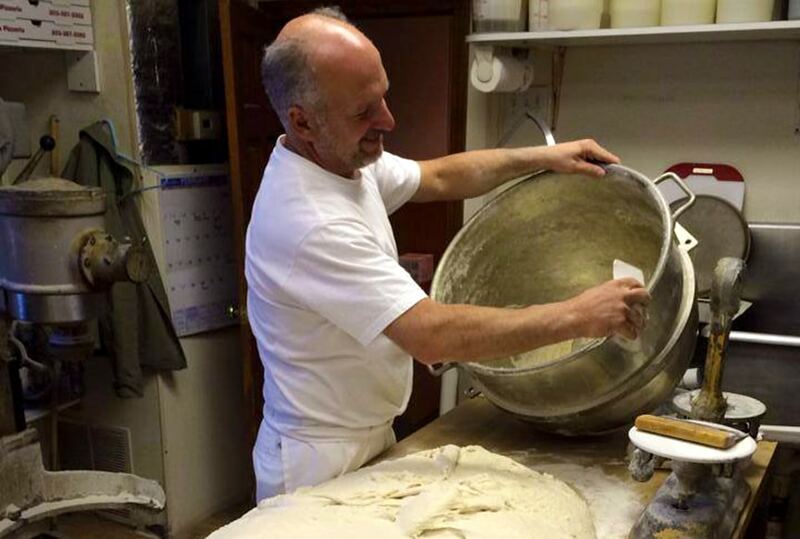 Established since 1971, Ernie’s loyal following sets them apart from other area pizzerias. Run entirely by the family, Pat is the only one who spreads the dough, applies the toppings and moves the pizzas in, around and out of the ovens. This class will involve getting your hands dirty! Pat will instruct on pizza making techniques and you will attempt to make and cook your own pies. Wine, beer and soda will be provided to help ease the process and all leftovers can come home. Join us for an exciting way for you to meet top chefs in their kitchens, learn their preparation and cooking methods, and then make their food with them. Learn how to make the healthiest and most environmentally sensible sushi from Master Chef Bun Lai, of Miya’s Sushi, the first sustainable sushi restaurant in the world. 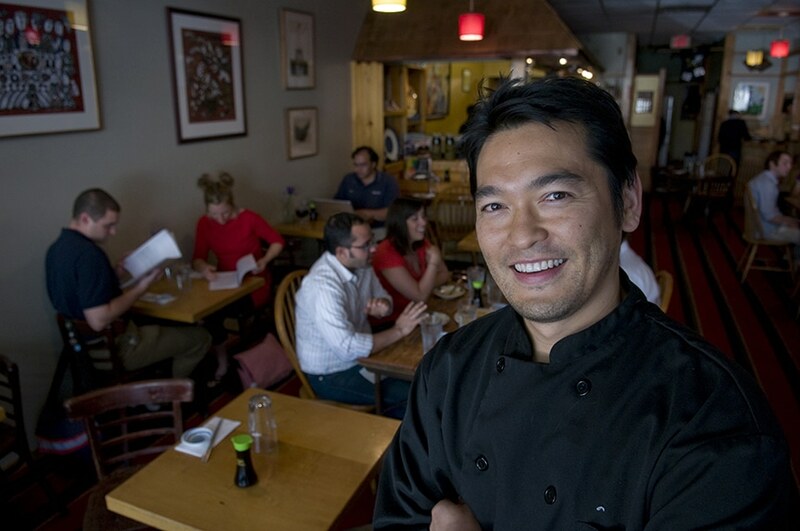 Chef Bun Lai is a White House Champion of Change, a James Beard Nominated Chef, a former Director of Nutrition for a non-for-profit, an author who has been published in Scientific American Magazine, an a sought after speaker who has been a headlining speaker at World Wild Life Federation and Harvard School of Public Health. His work has been featured in a diverse array of national and international media, including The New York Times, National Geographic, Popular Mechanics, and Eating Well. Chef Bun’s classes are held at his farm house in Woodbridge and are priced at $350 per person, with a minimum fee of $2000 per class event, regardless of head count. 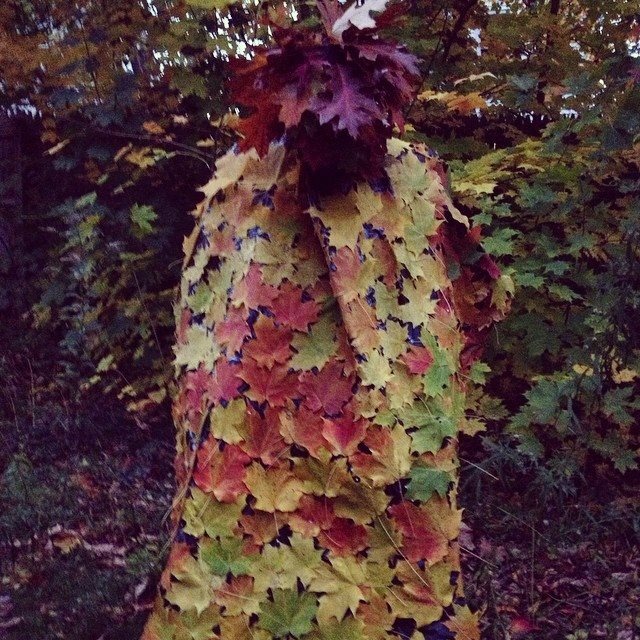 This class is offered privately for a wide range of groups sizes during the Spring, Summer, and Fall, when edible wild plants can be foraged at the farm. The On 9 Tour is right on time to serve you delicacies from one of the most eclectic corners of Downtown New Haven. Held in and around the Ninth Square, foodies will find this to be the most hands-on tour around. 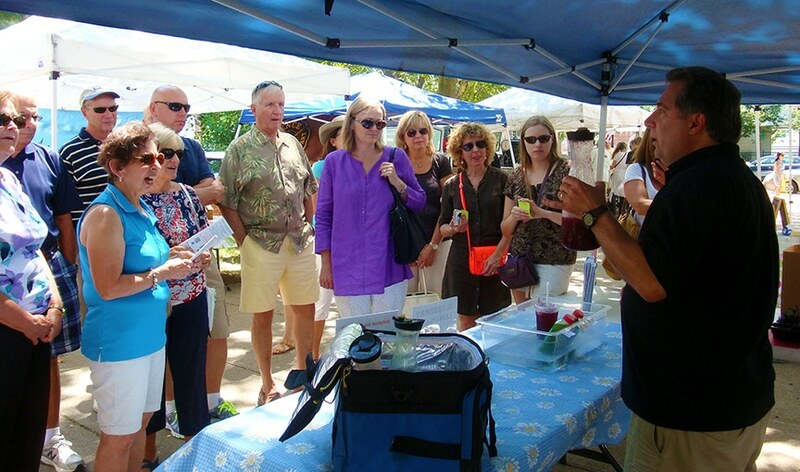 We start at the Elm City Market, to sample, smell and see local foods and produce. After we head to G cafe for glorious bread and pastry tastes, followed by Tikkaway Grill for fresh Indian fare, then to Italy at Skappo Italian Restaurant for a pasta dish and wine and onto Skappo Merkato to sample imported the family’s Italian imports. We stroll over to Meat & Co for the state’s best voted sandwiches paired with beer and finally we venture back to Italy with savory and sweet tastings along with wine at Olives & Oil.